How do I purchase the yearly calendar subscription? For only €3.50 per year, you will gain unlimited access to more than 560k public calendars in the categories sports, TV, holidays, religion, finance and lifestyle. If you do not have a creditcard, you can also use paypal to pay for your purchase. 1. Open the hamburger menu by tapping on the top left button. 2. 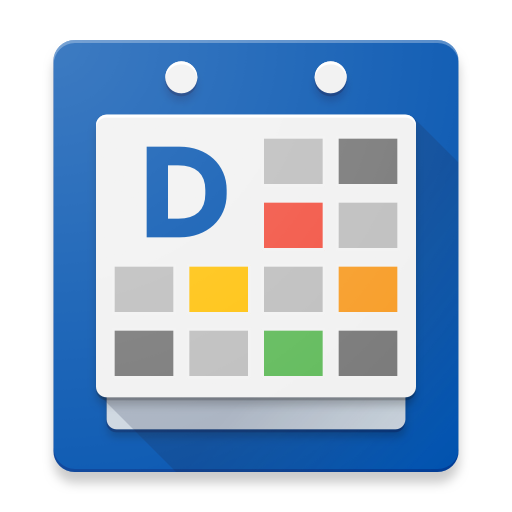 Tap on Calendar Store to access the calendar catalog. 3. Browse through the calendar catalog and find a calendar subscription you would like to sync to. 4. Tap on the toggle button to add the events to the calendar. 5. A pop-up dialogue will show up, select subscribe. 6. Fill in your password to confirm the purchase of the yearly calendar subscription. 7. After the purchase has been successful, you will gain unlimited access to the entire calendar catalog. 8. You'll receive an invoice from Google Play confirming your purchase sent to your email address. How do I cancel the yearly calendar subscription? How do I browse through the calendar catalog?